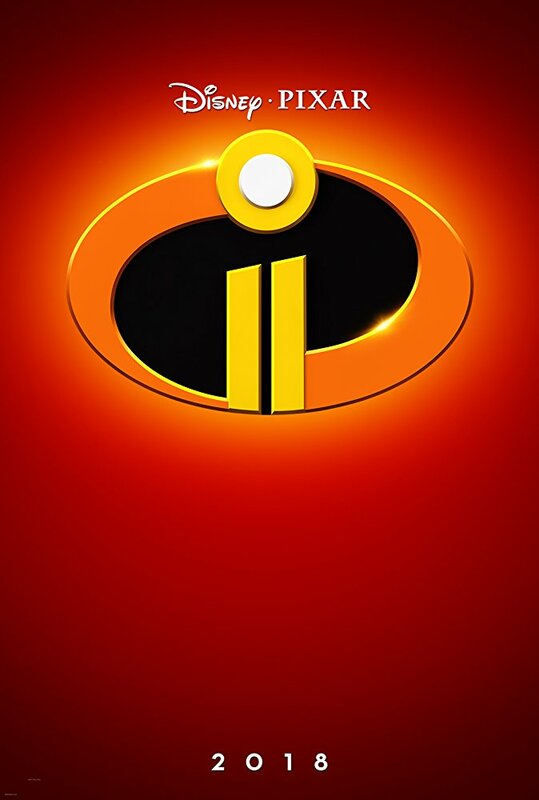 I’ve got an “INCREDIBLE” update for you!!! ‘The Incredibles‘ are making a comeback and Disney released character portraits in the most trendy, pop culture-ish way possible, as selfies matched with their artistic counter-part. Google’s Arts and Culture app has been the new driving force powering social media and everyone is doing it. I even tried to get a match on my dog, Duke, aka John Wayne, but there’s not recognition for pets, yet. Along with the images of the voice actors, we see stylized artwork of their on-screen persona, and it’s awesome to see anything coming from Disney Pixar about the upcoming sequel. But that’s not all they’ve given us. We get four new images, but we also get some plot details! Look at you. Why is it that the only women you ever cared about is a world class criminal? Allow me. She is the only adversary who has outsmarted you twice , made a proper idiot out of you.